ISC has nine locations in Washington and California staffed by well-trained, highly skilled and tenured care teams. Serving the communities of Aberdeen, Hoquiam, Olympia, Tumwater, Lacey, Centralia, Chehalis, Longview, Kelso, Vancouver, WA and Portland, OR as well as Redding, San Rafael, San Francisco, Bay Area, Chico and Yuba City, CA. We provide medical care to patients with a full range of sleep disorders, such as obstructive sleep apnea, insomnia, and narcolepsy. We offer consultations, a variety of testing and treatment options including in-lab testing, home testing, CPAP therapy, Non-CPAP alternatives (such as oral appliance therapy, orofacial myology, and surgical options), as well as Cognitive Behavioral Therapy for Insomnia (CBT-I), all under one roof. Good quality sleep is critical, not just for maintaining good health, but for keeping you alive! It's as necessary to your life as the air you breathe. Yet, millions of people are struggling with life threatening sleep disorders like sleep apnea, snoring, insomnia, and narcolepsy, which can severely impact your work performance, health, and your family. That’s why we established Innovative Sleep Centers (ISC) in 2010. ISC has eight locations in Washington and California staffed by well-trained, highly skilled and tenured care teams. Our collective mission: To deliver compassionate, comprehensive, non-pharmacologic (drug-free), inter-disciplinary, and innovative sleep care to our communities, so each member of the community can achieve optimal physical and mental health and reach their full human potential. There are almost 85 known sleep disorders. The most common are Sleep Apnea, Insomnia, Narcolepsy and Restless Leg Syndrome. 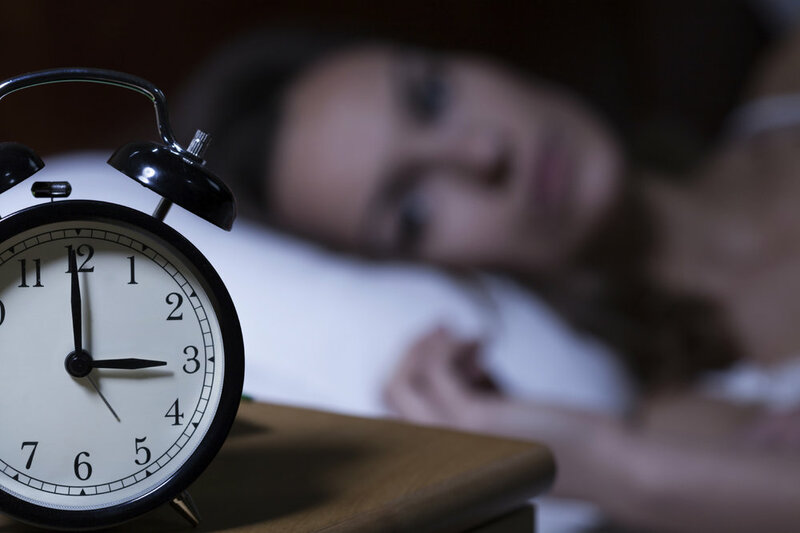 Find out how poor sleep affects your overall health. Sleep studies are tests that monitor what occurs when you sleep. They are instrumental in diagnosing sleep disorders. We provide both in-lab and at-home sleep studies/tests. Innovative Sleep Centers utilize the latest technology in treating a wide range of sleep disorders and work with patients to ensure the long term effectiveness of their treatment. Solve your sleep problem once and for all at Innovative Sleep Centers. Call the location nearest to you or Request an Appointment here.